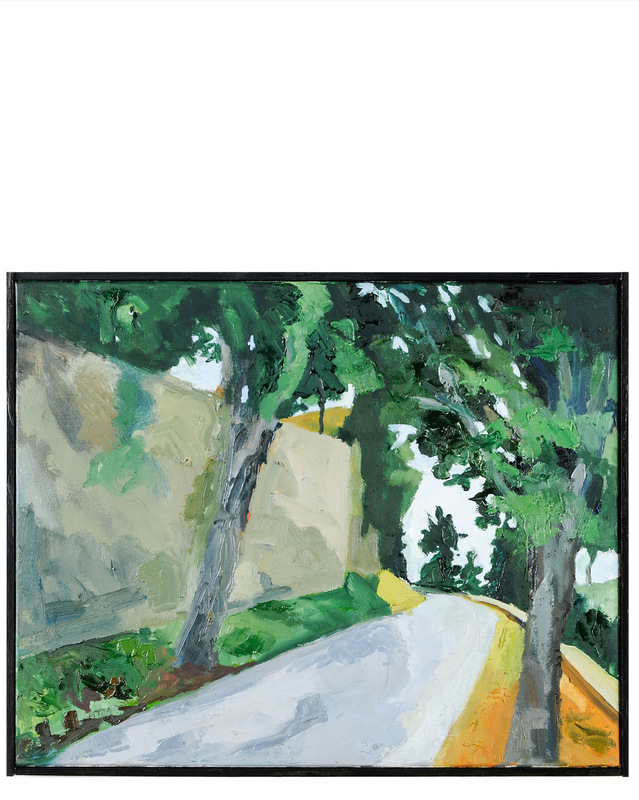 "Road in Tuscany" by Nancy Tart&quot;Road in Tuscany&quot; by Nancy Tart, alt="&quot;Road in Tuscany&quot; by Nancy Tart, "
Oil on canvas. Frame hand crafted by artist. 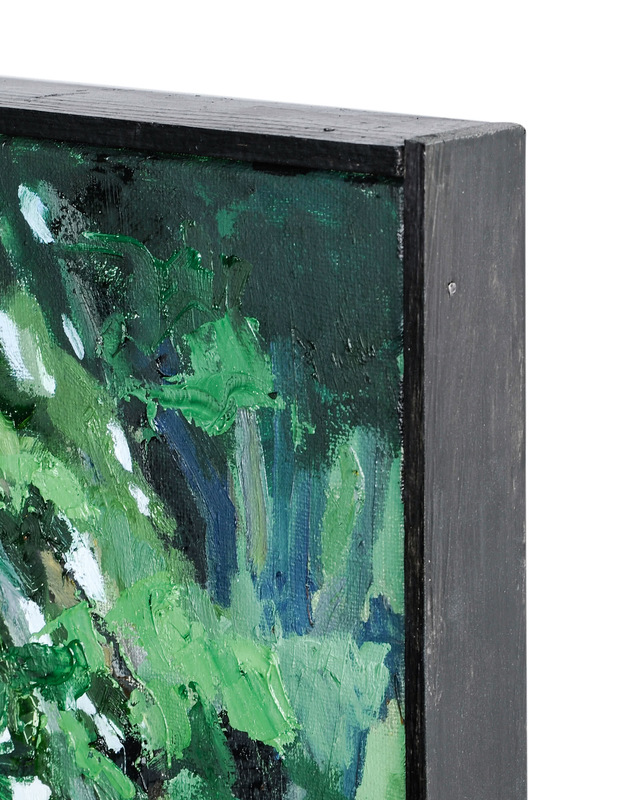 Nancy Tart, a graduate of Skidmore College and Rhode Island School of Design, lives in South Florida, where she paints the natural world around her. Overall Dimensions: 20" x 16"